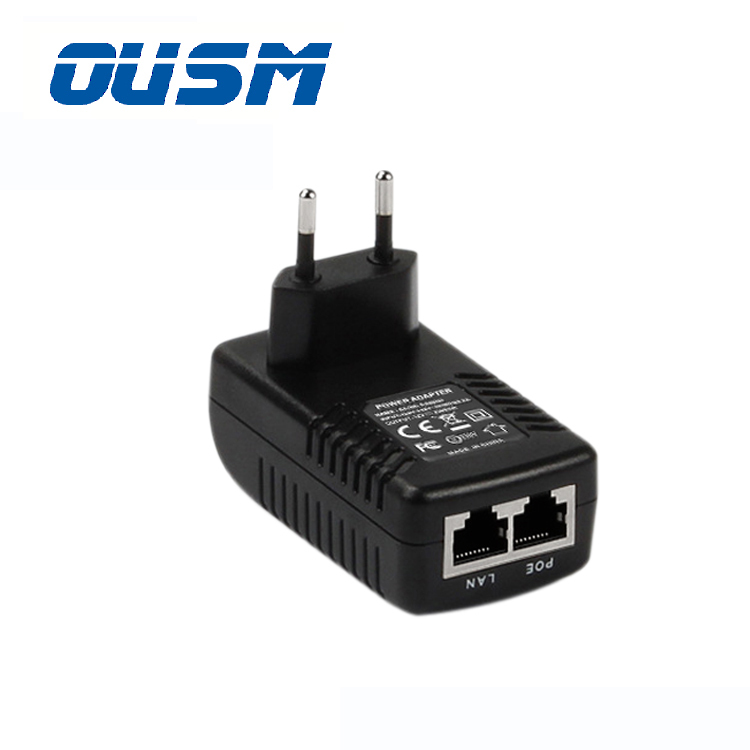 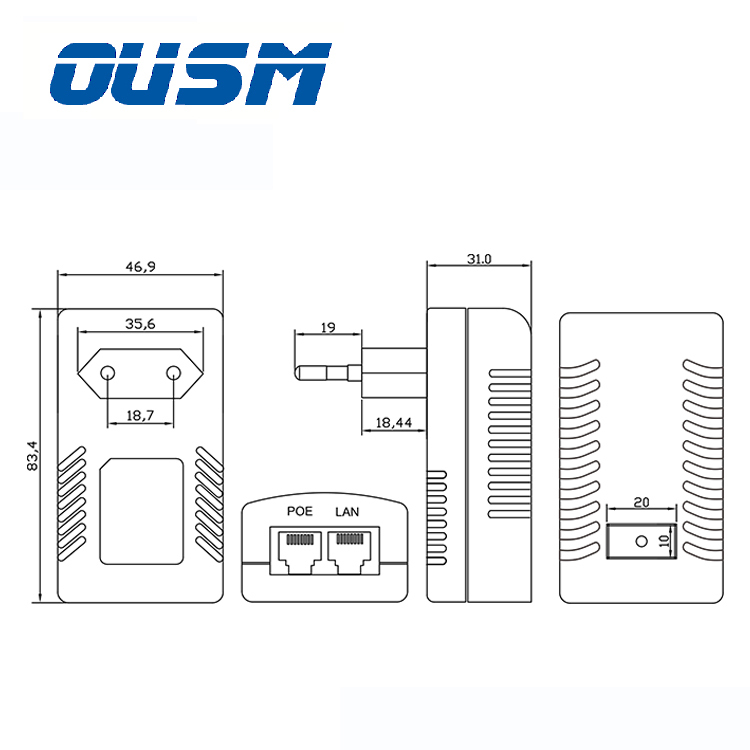 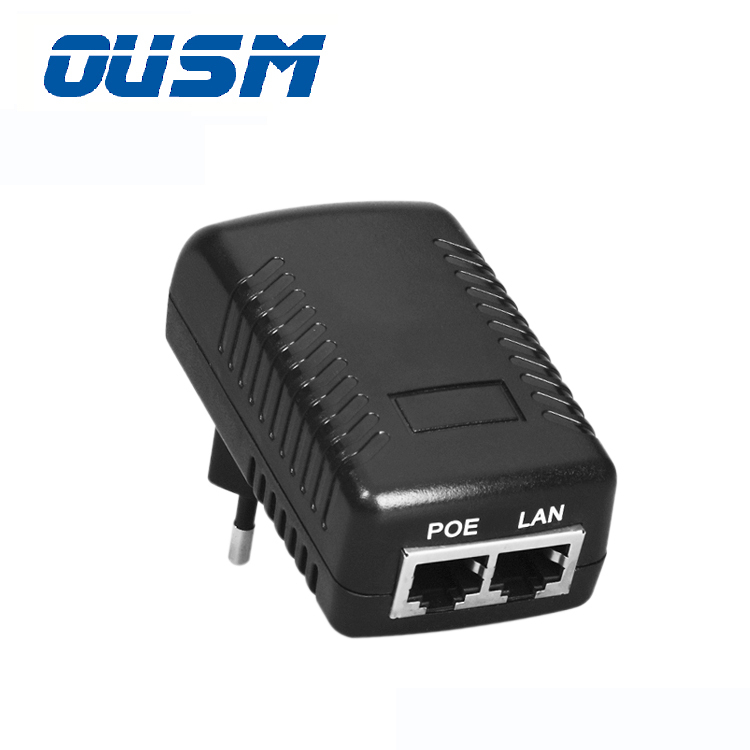 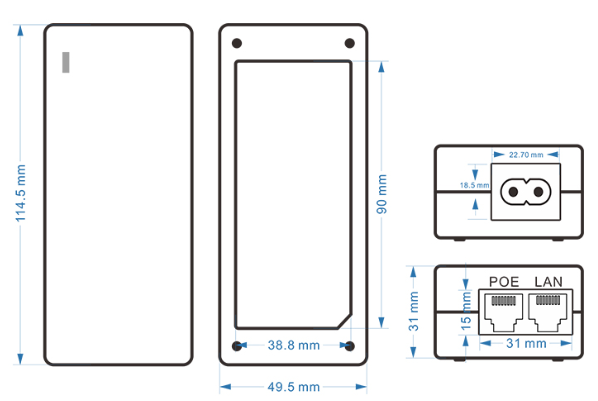 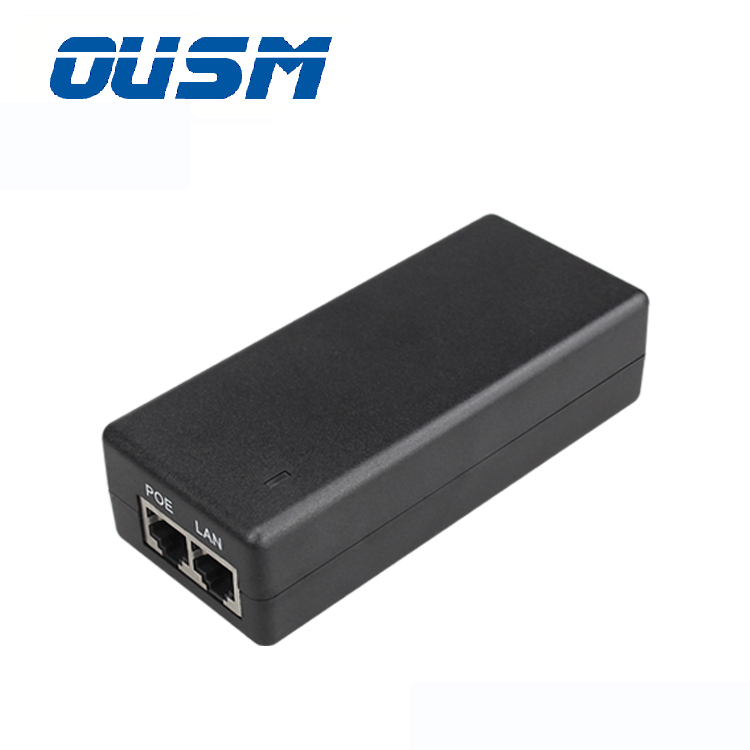 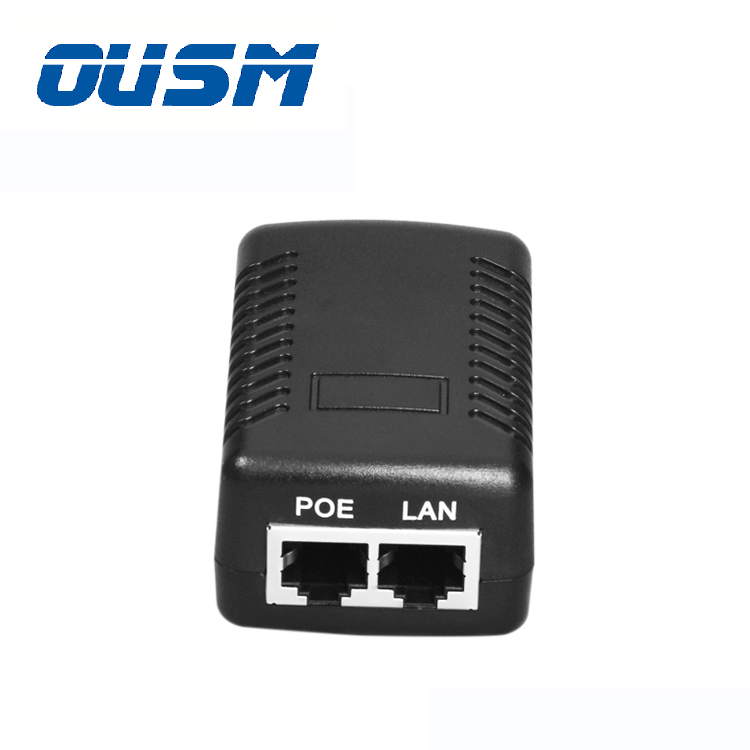 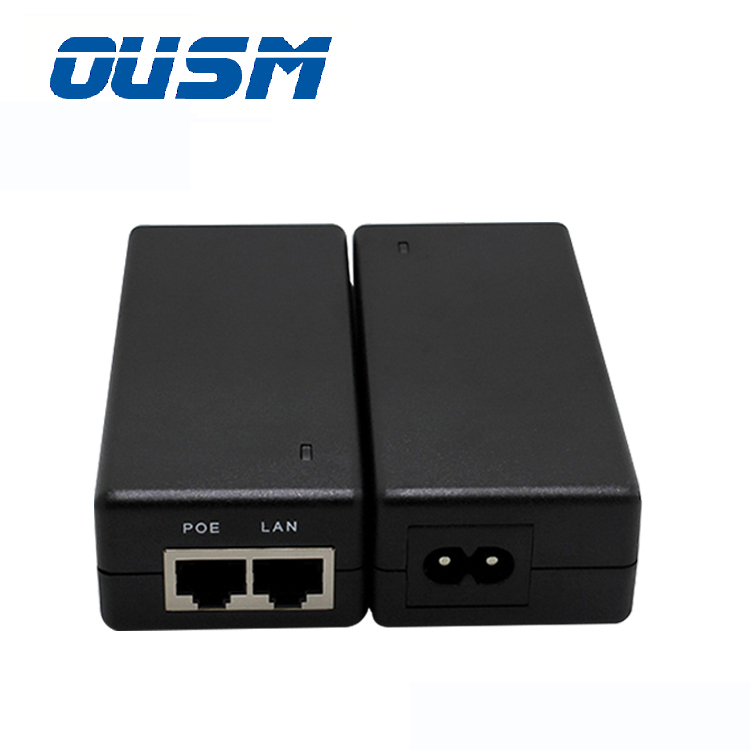 Note:Our OUSM - Shenzhen Ou Shang mei Technology Co.,Ltd Offers High Quality POE power adapter.Optional Plugs US AU UK EU.This Ac adapter had past UL cUL CE FCC KC SAA C-tick RoHS EMC.In addition, we can also customize power adapters according to your special requirements. 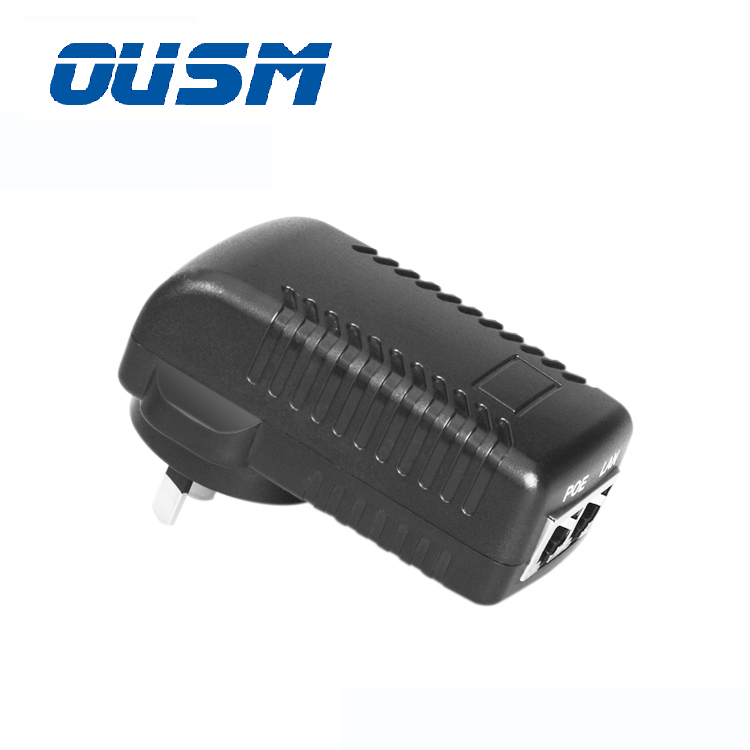 D.Which Kinds of power adapter is matched for you? 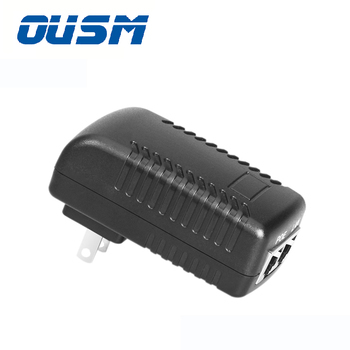 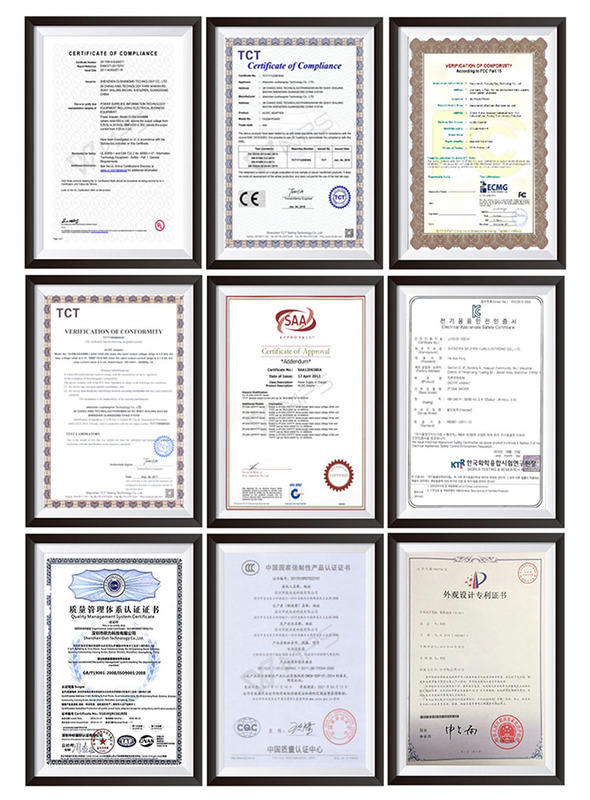 We are the Original Factory,We can follow the customers' special requirement,Custom-made all kinds of Power Adapters for you,We offer OEM ODM or OUSM Brand! 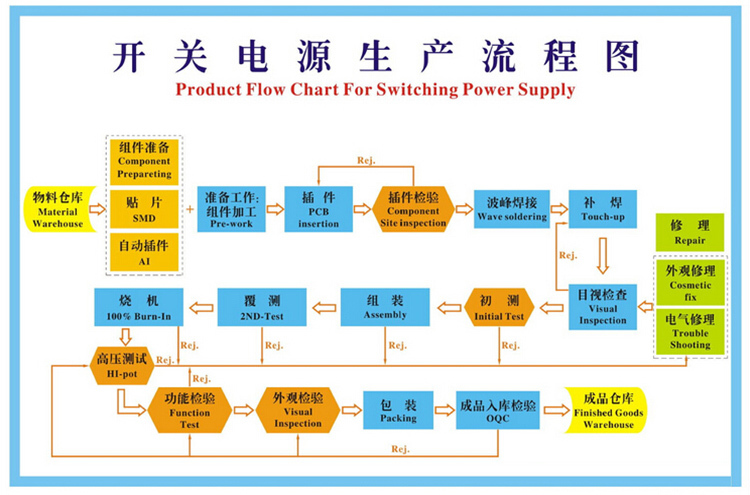 F.Which Kinds of power adapter is matched for you?